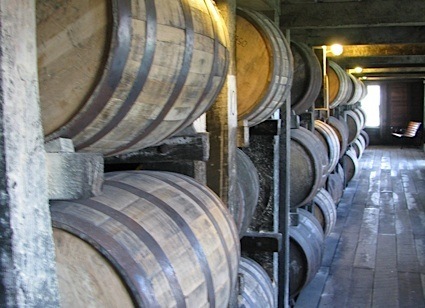 Bottom Line: A wonderfully pure and flavorful three-dimensional lemon liqueur. 87 • Suave Lunar Rested Tequila 40% (Mexico) $54.95. 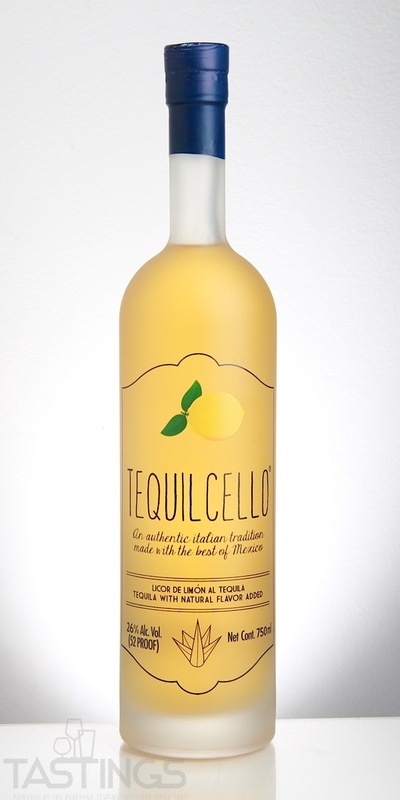 96 • Tequilcello Limon Tequila Liqueur 26% (Mexico) $29.95. Tequilcello Limon Tequila Liqueur rating was calculated by tastings.com to be 96 points out of 100 on 4/19/2018. Please note that MSRP may have changed since the date of our review.